Can you host the 7th NADS? 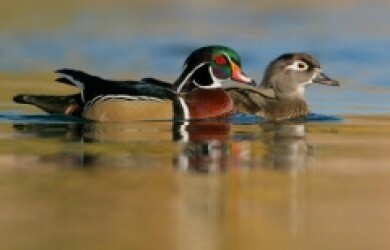 A call for proposals to host the 7th North American Duck Symposium (NADS) has been made by the NADS Board. Online Waterbird Population Estimates launched at Ramsar CoP. 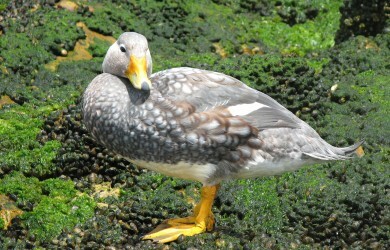 White-headed Steamerduck is the featured Amazing Species this week. 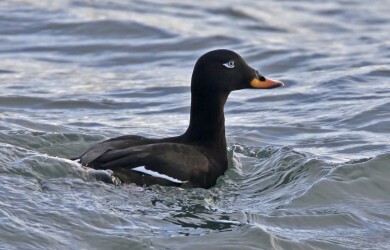 Velvet Scoter and Long-tailed Duck have been added to the IUCN Red List. 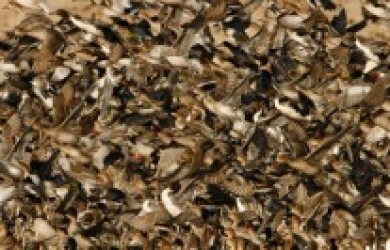 A highly successful Pan-European Duck Symposium recently took place in the Czech Republic.